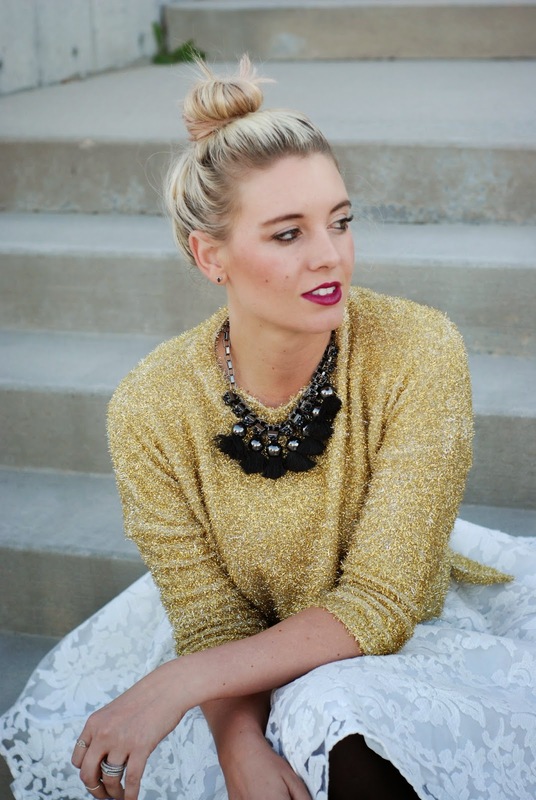 PARTY WEAR PREP + #WIWT LINK UP! Tis' the season for parties. Doesn't it seem like the fancy parties all start bombarding us around October/November? Well you better be prepared! Holiday outfits don't need to be expensive. With all the parties coming up a great idea is to mix and match different pieces. When I think of holiday parties I think of gold, silver, white, red and anything big and sparkly! I wore this outfit to a charity auction dinner last week and it was so easy and simple to put together. 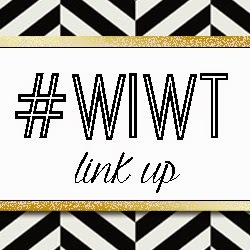 It's #WIWT Link Up time! Link Up below and make sure to mingle and meet a few other bloggers!